If you’ve got a nerd of a partner, then your Valentine’s Day gift to them will most certainly not be the standard flowers or chocolate. But don’t stress! There are plenty of geeky gifts that they will without a doubt love and appreciate forever. 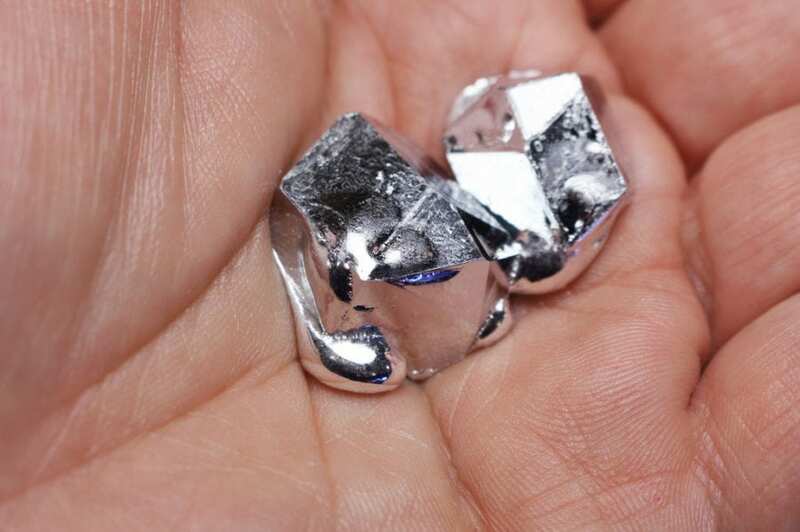 Gallium is a metal that has a melting point of 86.57 degrees Fahrenheit. This means that it’s a solid silvery chunk when at room temperature. However, when you merely hold it in your hands, it will melt instantaneously. It’s perfect for Valentine’s Day to represent how they make you feel; completely melting inside. Especially if you manage to melt it into a heart shape. You can order it online and get 20 grams for $16. Usually, a necktie is a gift given to someone that you so fond of. 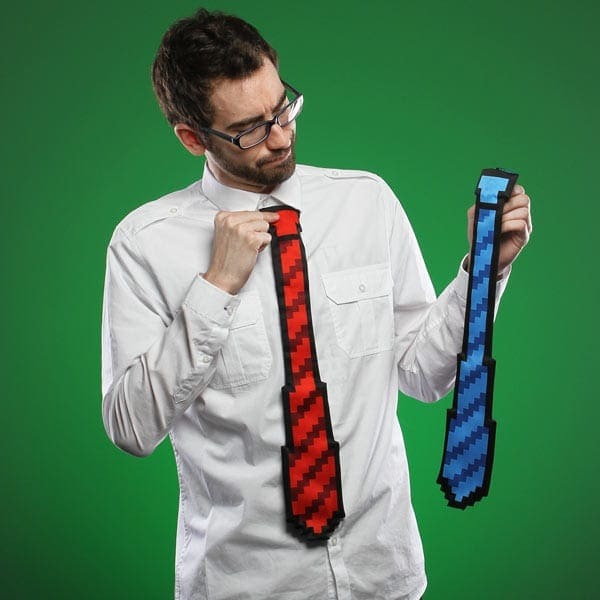 However, an 8-bit tie has a completely different message! There’s no better way to tell your partner that you’re right for them than a clip-on time that came right from a Nintendo game. 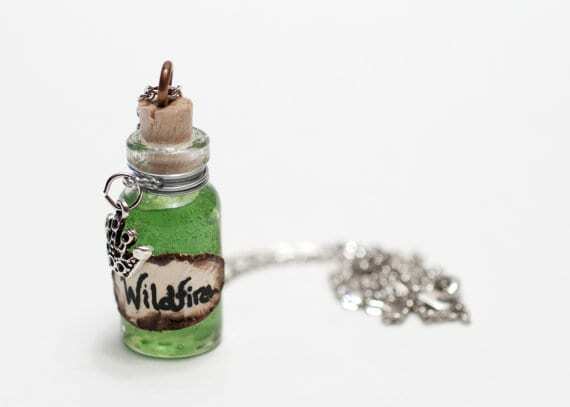 And this gift can be given to girls too! Just picture the music playing from Super Mario Bros. as you take out your love mushroom. It can be purchased for $20 at ThinkGeek.com. This is a good thing for couples who could use some alone time here and there, or who don’t live together. This is totally ok if you both value the importance of mortals. 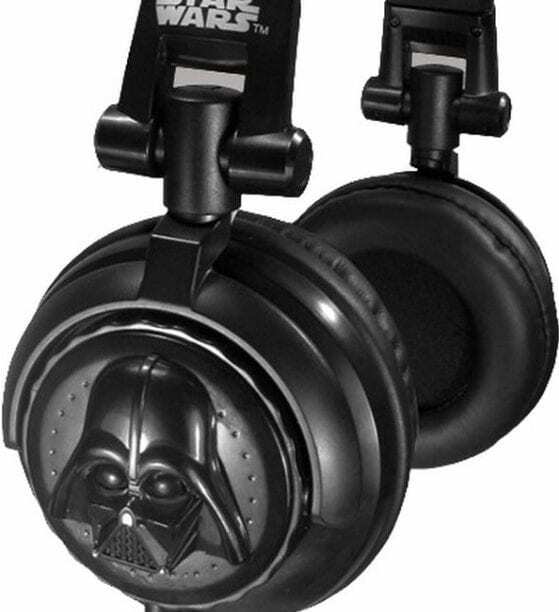 The only downside about this product is that it doesn’t change what you hear in Darth Vader’s voice. However, it is still a very worthwhile purchase for $26. A stuffed animal on Valentine’s Day, of course, can never go wrong. 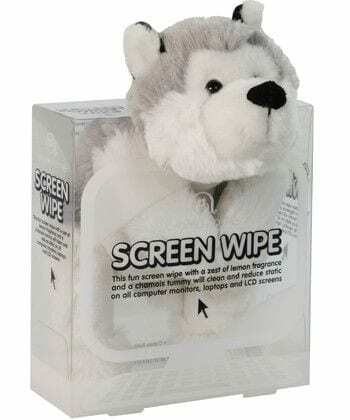 However, these cute little lemon-scented animals are ideal for any geek to put on top of their monitor, as though they are peeking out at them. When you sneeze or spill coffee on your coat, just take it off to wipe away your mess. And the best part of them, they cost only $10 from Vat19.com. 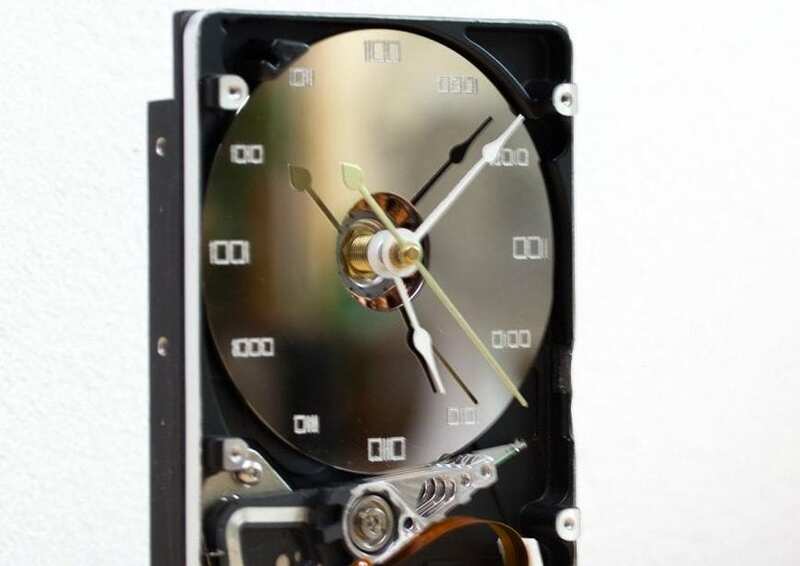 This super cool clock made out of old computer clocks is sold on Etsy by makers Rita and Rob. Everything is handmade and is without a doubt worth buying for your sweetheart, with their merchandise ranging from $40-$50. This small container of wildfire from the Game of Thrones glows in blacklight. What could be a better present for your nerdy lover? And it’s only $15! Geeks totally dig space. 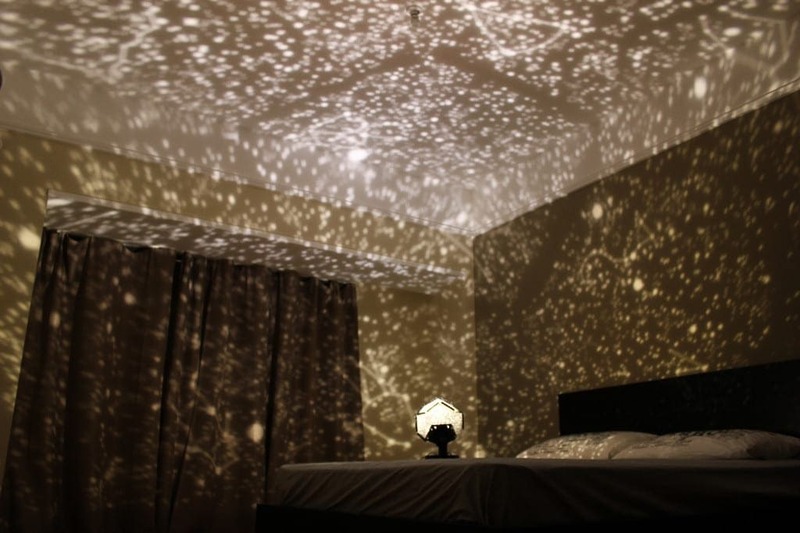 This star projector allows you to relax under the stars while doing other geeky things like staying inside! There’s nothing like spending the night under the stars in your bedroom! It costs $22. 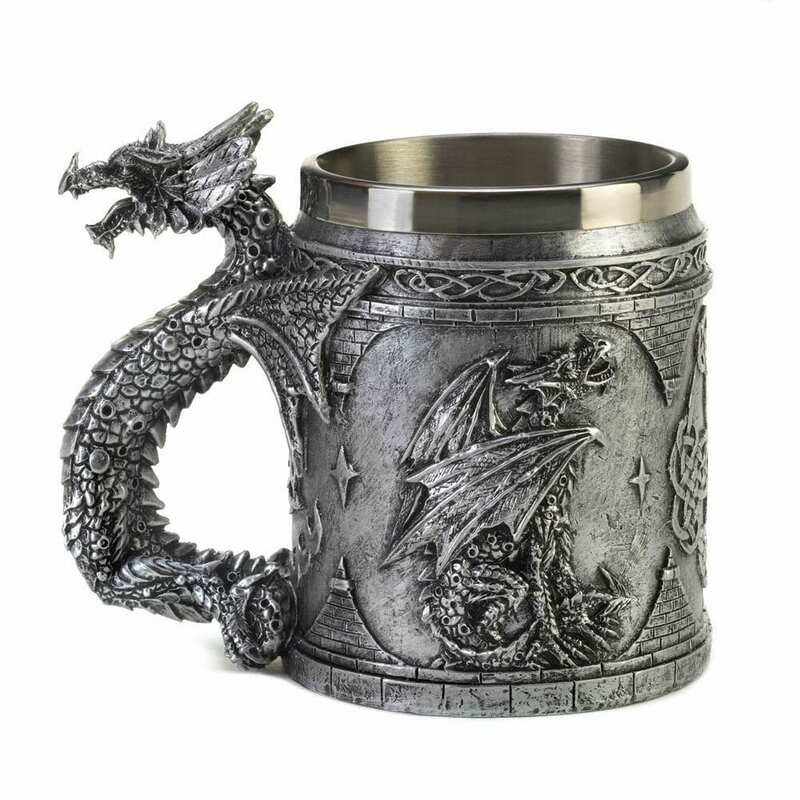 If you give your partner a dragon mug, you are basically implying to him that you believe in his strength. After a few drinks you’re probably going to want to smash it over someone’s head, so warn your partner not to sit next to you. And it’s only $10! Jewelry is always a good idea for a gift, especially if you can afford it. And this ring is like no other! It’s the lord of all rings! 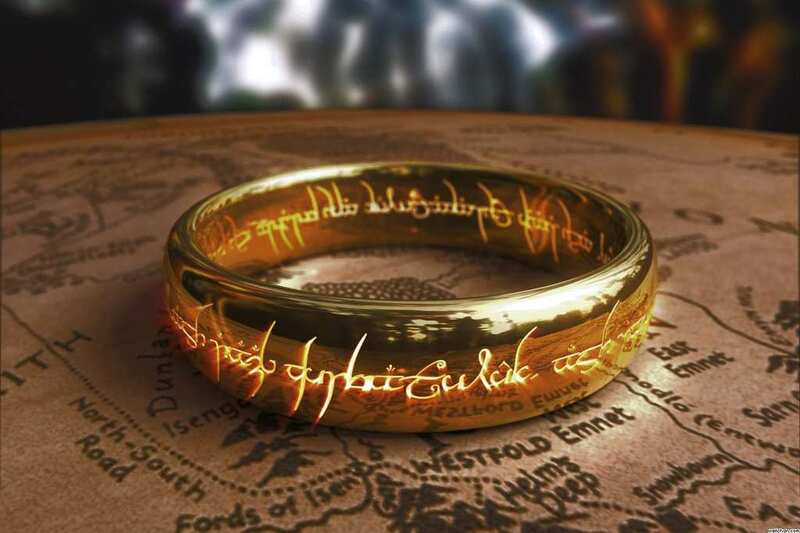 This 18-karat gold plated tungsten carbide ring will cost you $100. There’s nothing nerdier than math. 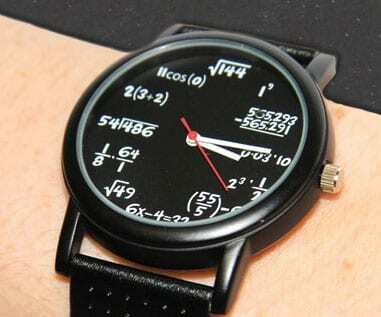 Your partner will not even be able to calculate his amount of appreciation if you get him this math equation watch. It’s certainly worth the $40. 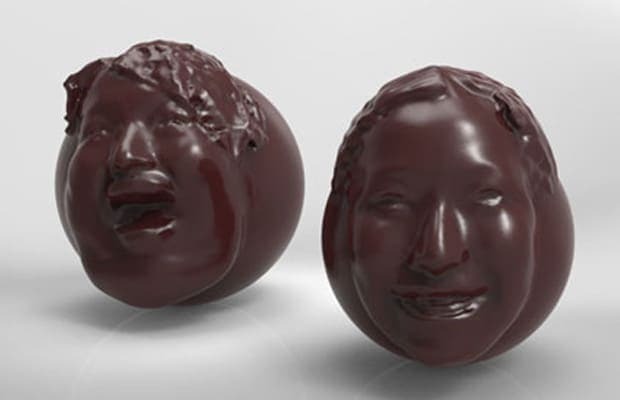 Chocolate is not especially geeky, however, this chocolate face is filled with technology! Choc Edge has created a 3D printer that uses chocolate inside of ink. It uses a 3D model with any picture you send them. This way you can give your nerdy partner two of his favorite things in one.